I am deeply saddened by the death of Cozy Powell who was a friend, collaborator, and mentor. His spirit will live on forever thorugh all the fans he touched during his life and his fantastic music that will aways be with us. 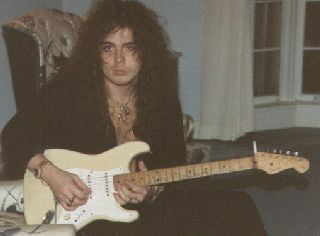 Cozy Powell played drums on Yngwie’s current album at the time of Cozy’s death, Facing the Animal.